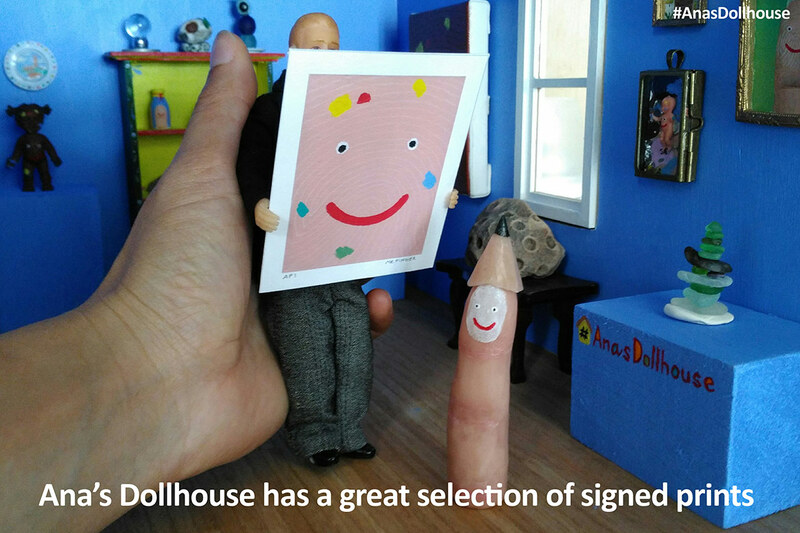 ​WOW x WOW is super honoured to welcome Ana's Dollhouse as our first 'Friend of WOW x WOW'! 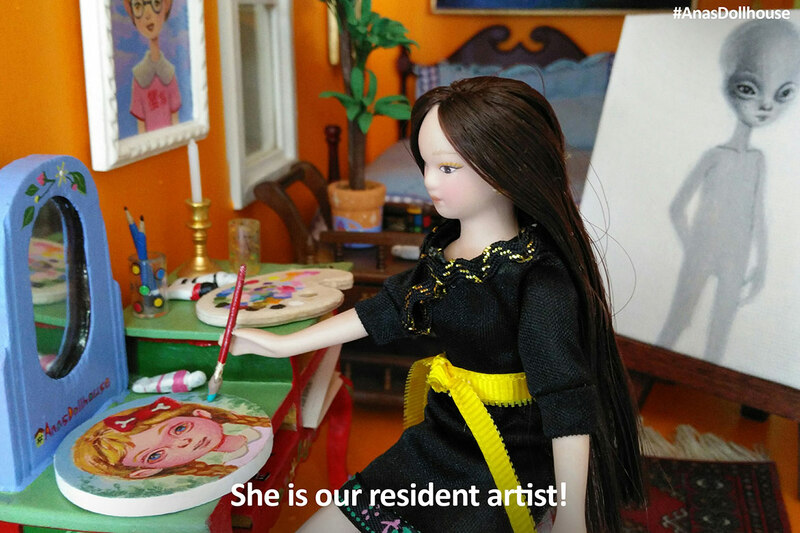 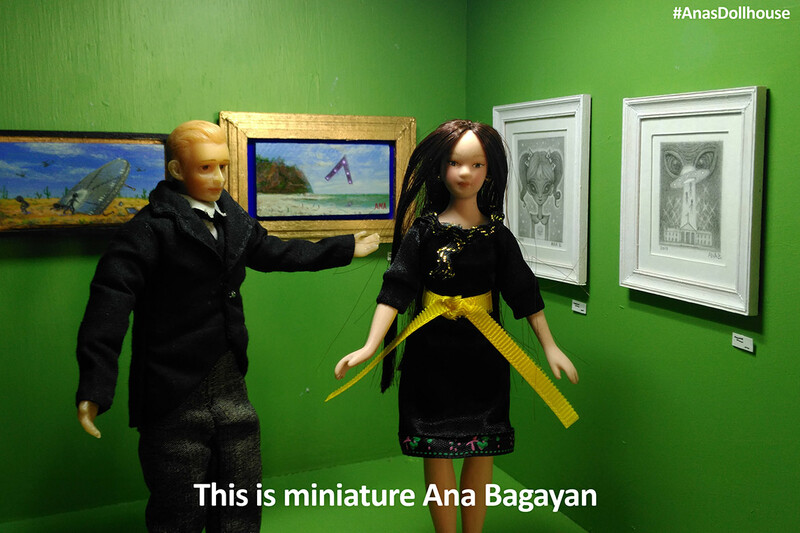 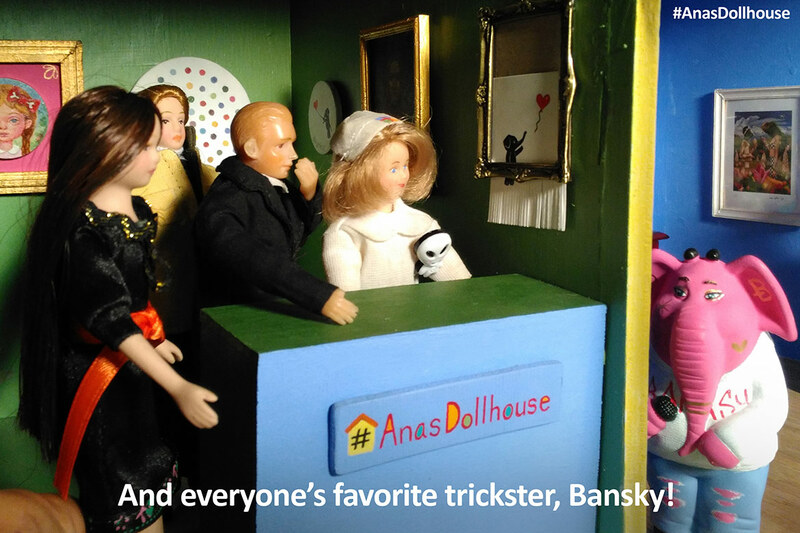 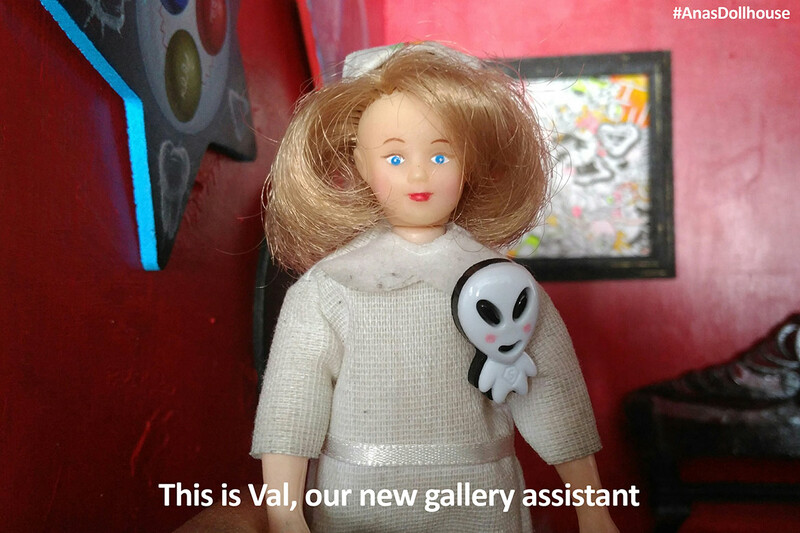 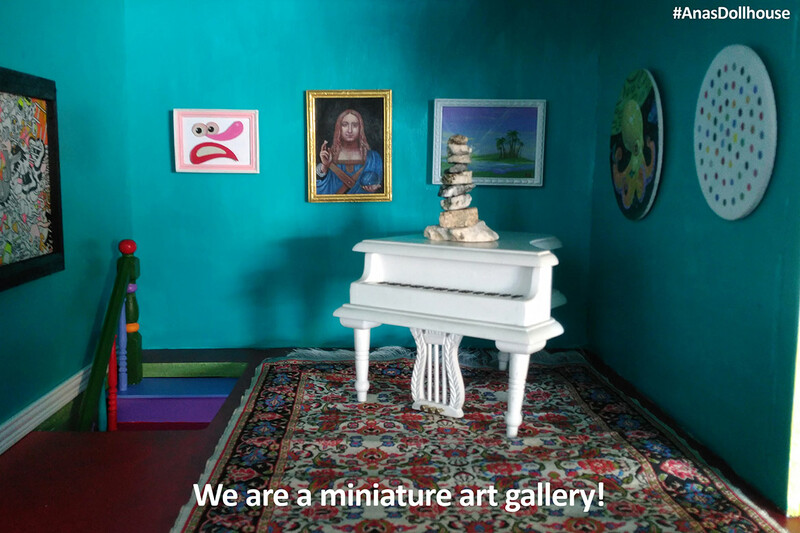 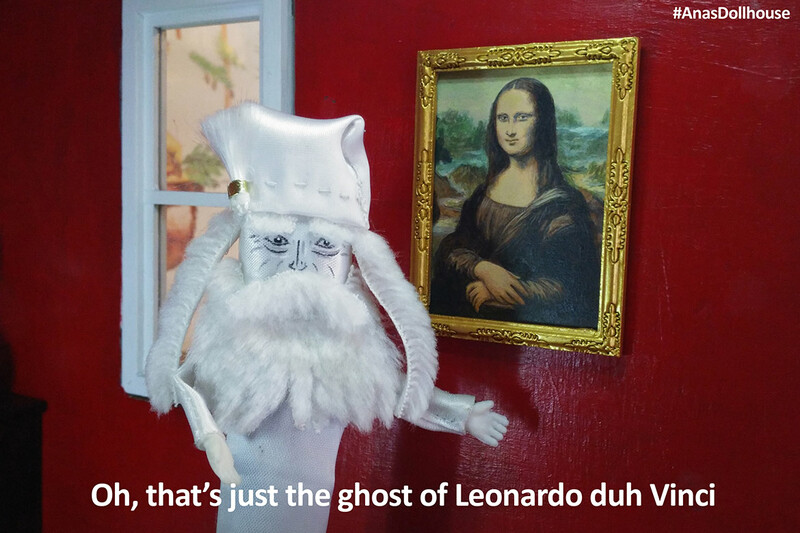 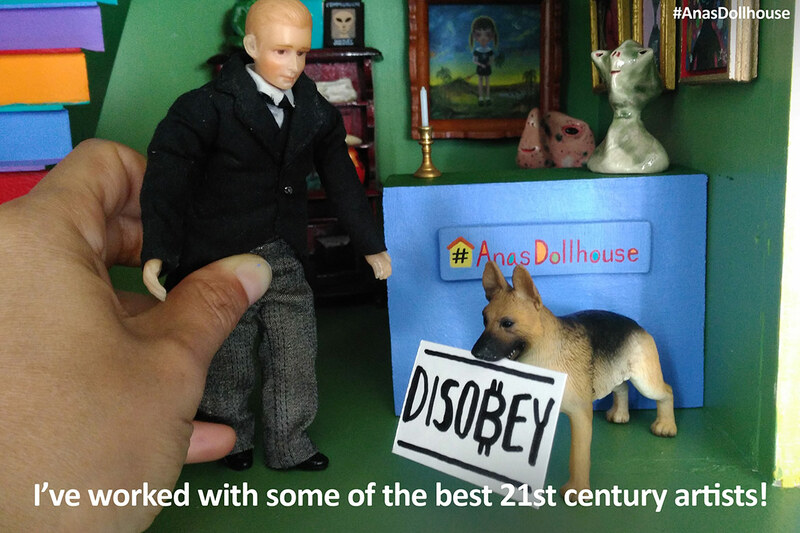 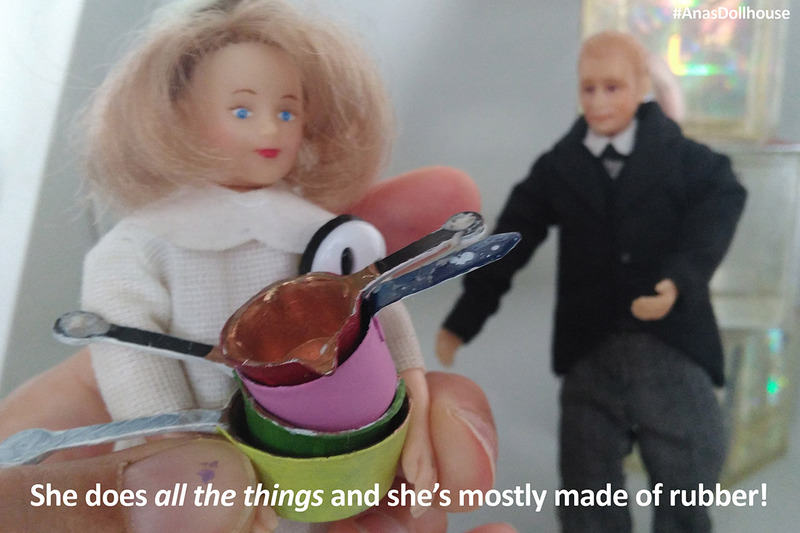 ​Ana's Dollhouse is the creation of the wonderfully talented artist, Ana Bagayan and is a miniature art gallery set inside a real dollhouse! 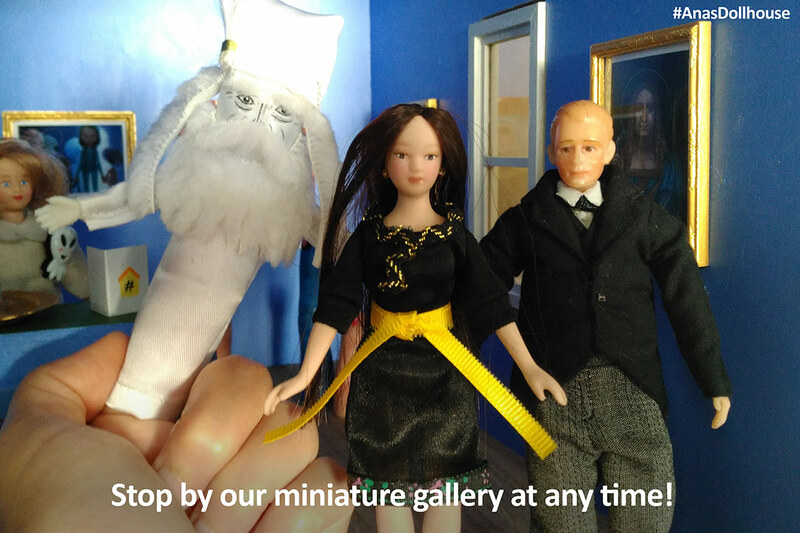 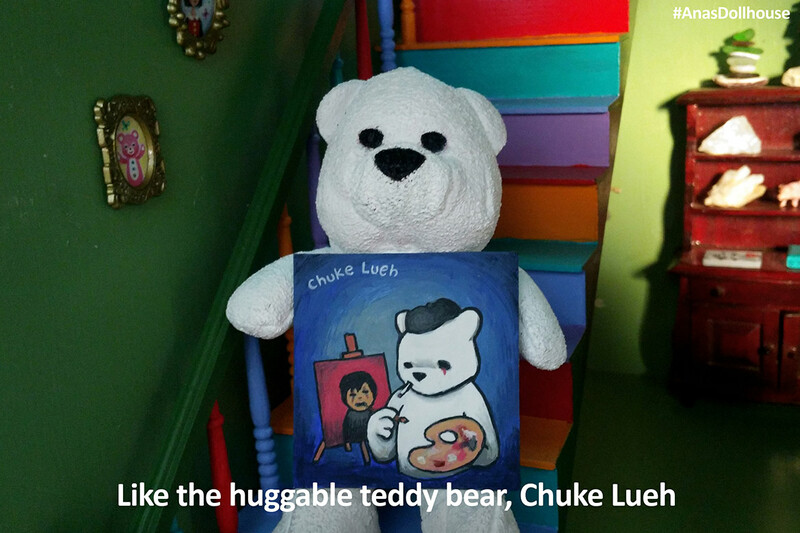 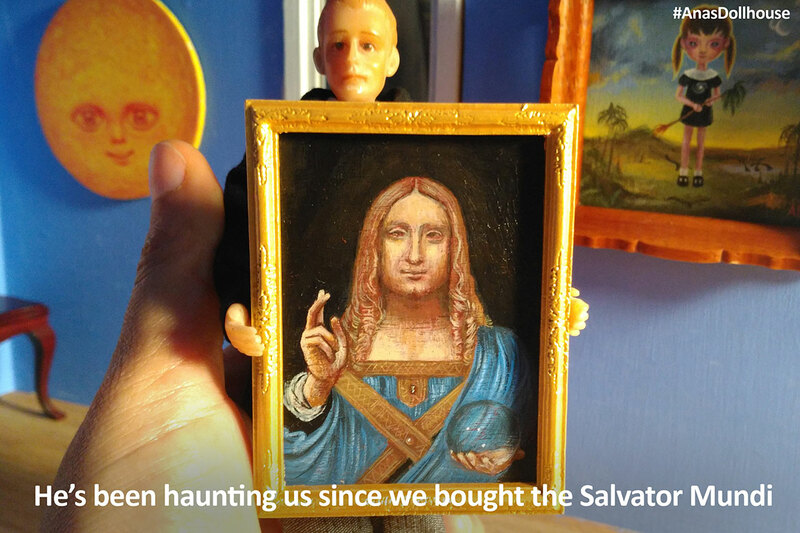 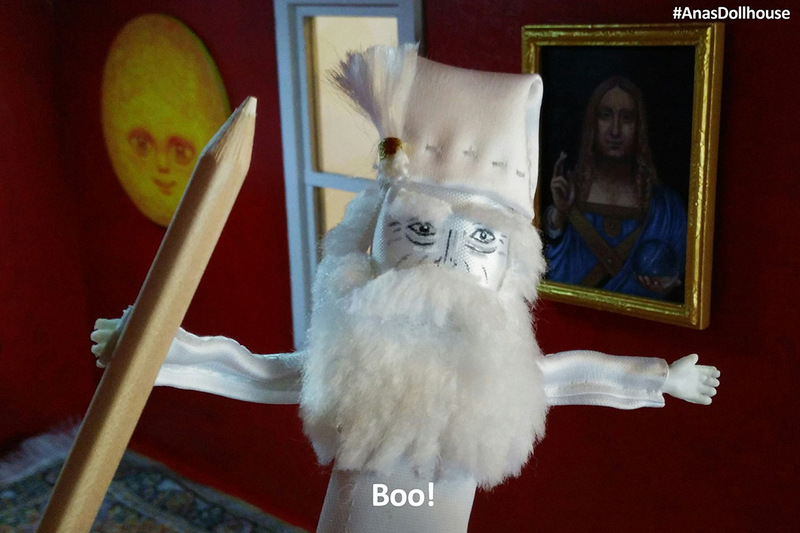 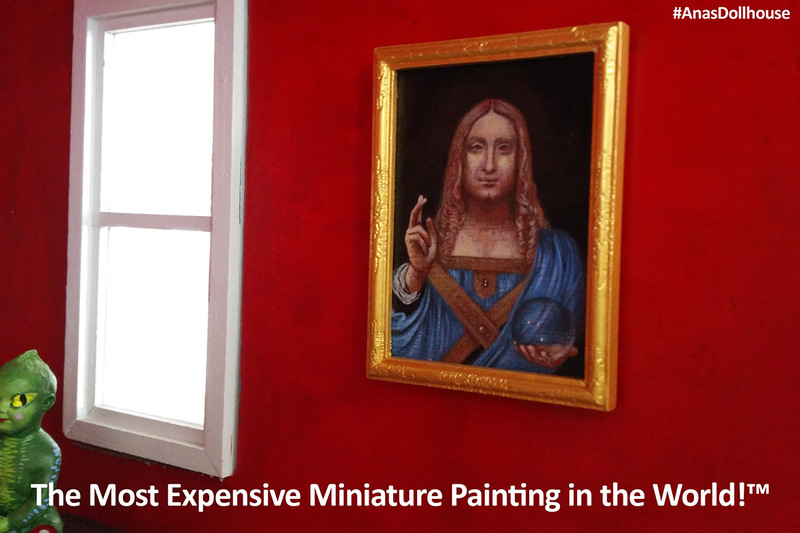 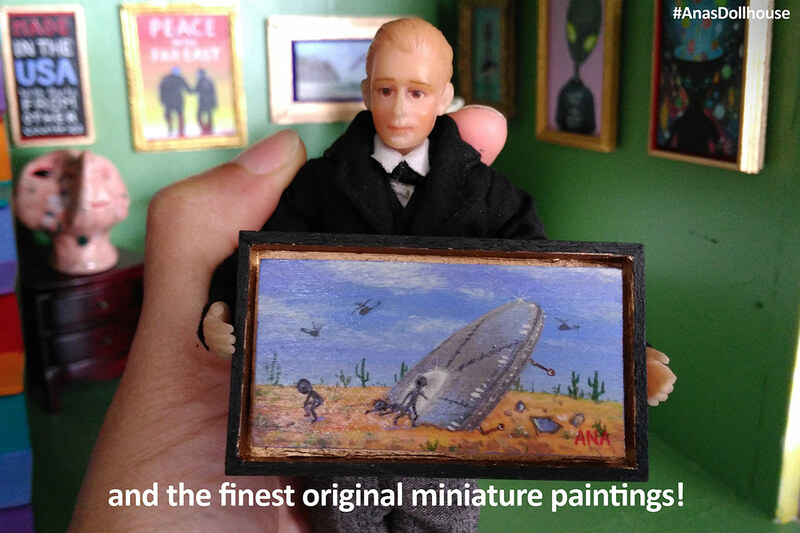 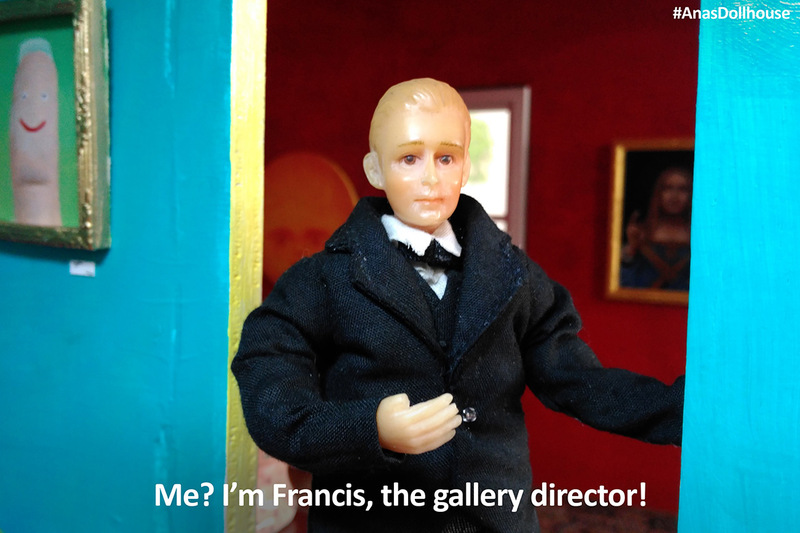 Scroll through the slider above to receive a warm welcome from the gallery and feast your eyes on some of the fantastic miniature art available for purchase. 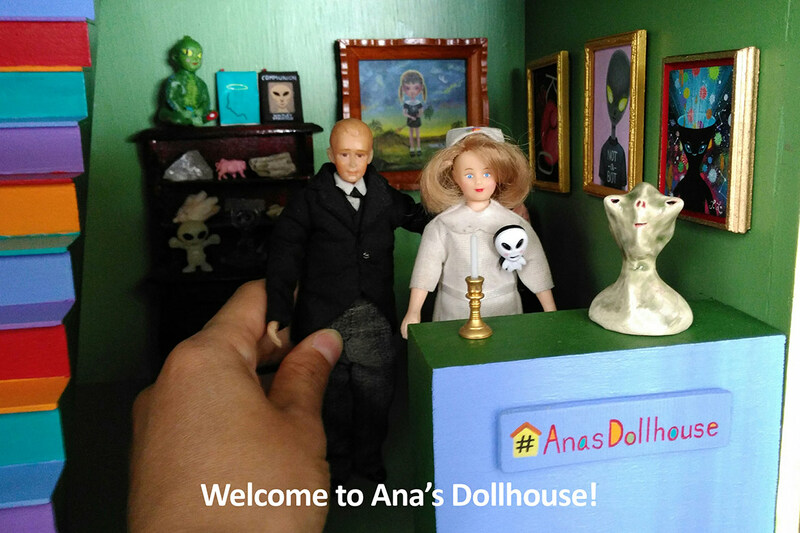 This code will entitle you to 10% off any purchase made at Ana's Dollhouse AND in Ana's own Etsy shop.